Fresh strawberries. Photo by Johnny Martinez. The foodservice industry continues to adopt key technologies to help improve the safety, traceability and profitability of food products. Blockchain has surfaced a solution that fares prominently among these technologies. Originally created as a secure, peer-to-peer ledger system for the purpose of tracking bitcoins, blockchain now fares prominently as a distributed method of tracking food products for various purposes. 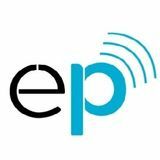 Can you imagine the ability to track food products from their source all the way to restaurants? 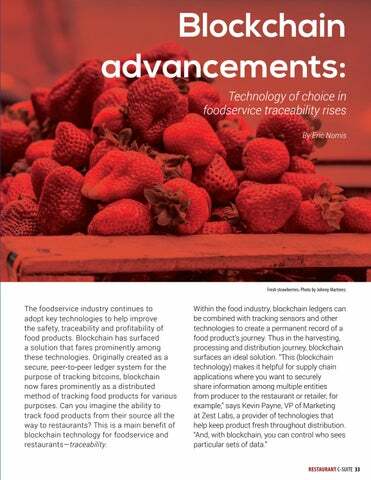 This is a main benefit of blockchain technology for foodservice and restaurants—traceability.